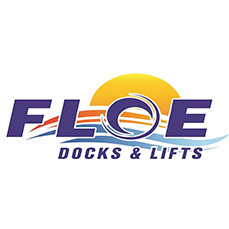 FLOE’s patented Easy-Level Leg™ System allows you to effortlessly adjust the height and level your boat lift with a cordless drill. 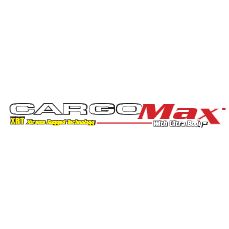 Our barge will transport your dock & boat lift systems across your lake! 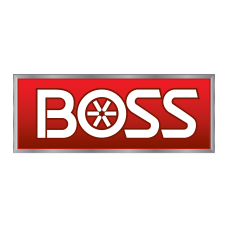 It's time to upgrade to a easy to install and remove roll-in dock! 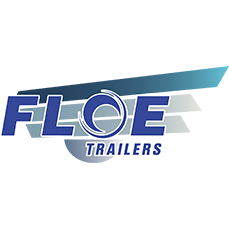 FLOE snowmobile, utility and enclose trailers sales & service for the Greater Bemidji regions. We a wide variety of towable tubes, along with other fun water sports like kayaks and paddle boards. Free storm damage estimates. We will deal with your insurance company for you getting your product replaced getting you back on the water as quick as we can. Maintenance, we do preventive maintenance on your dock and lift systems. 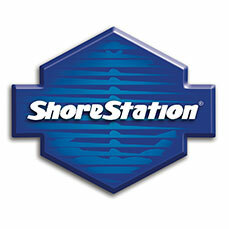 Transportation of your lakeside equipment to a new location if you need. We have the necessary permits for transporting your equipment to another lake. Canopy cleaning, we will clean your canopy with an approved detergent and fully dry it before folding it up for storage. Re-Decking. 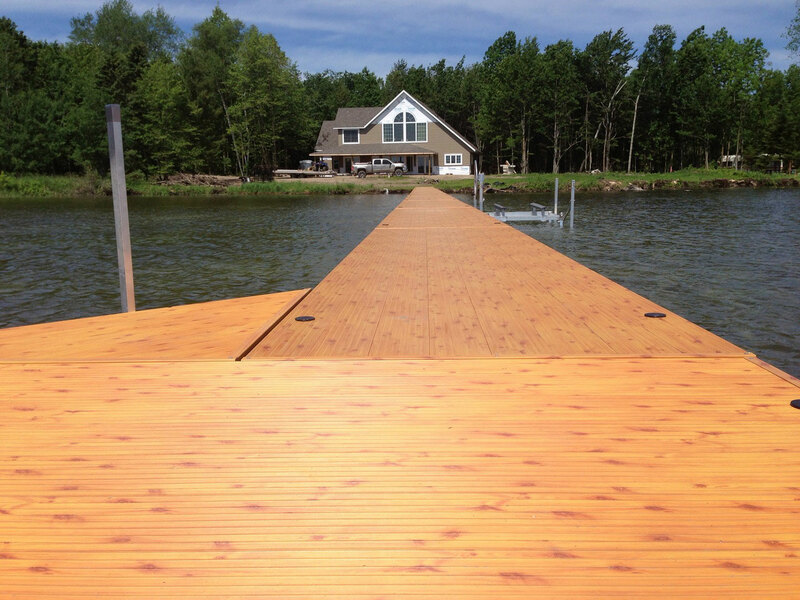 We do custom re decking of your old dock surface. Aluminum/Steel Welding. We offer portable aluminum or steel welding. 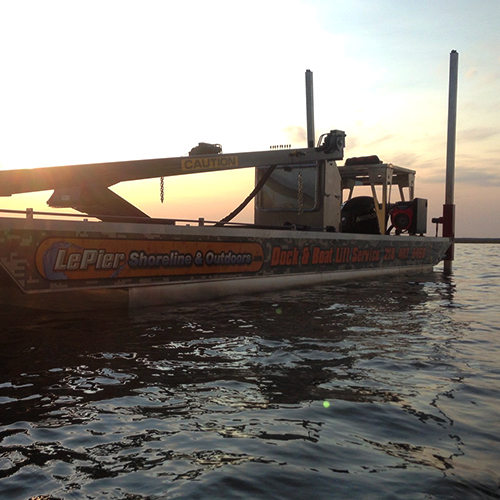 “The service from LePier Shoreline is fantastic. My dock and lift system was installed two days ago. 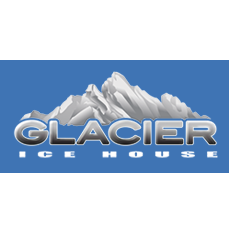 I have all Floe docks and lifts for boat, pontoon and personal water craft. We added a weedroller last year as well. Great products. Great service.